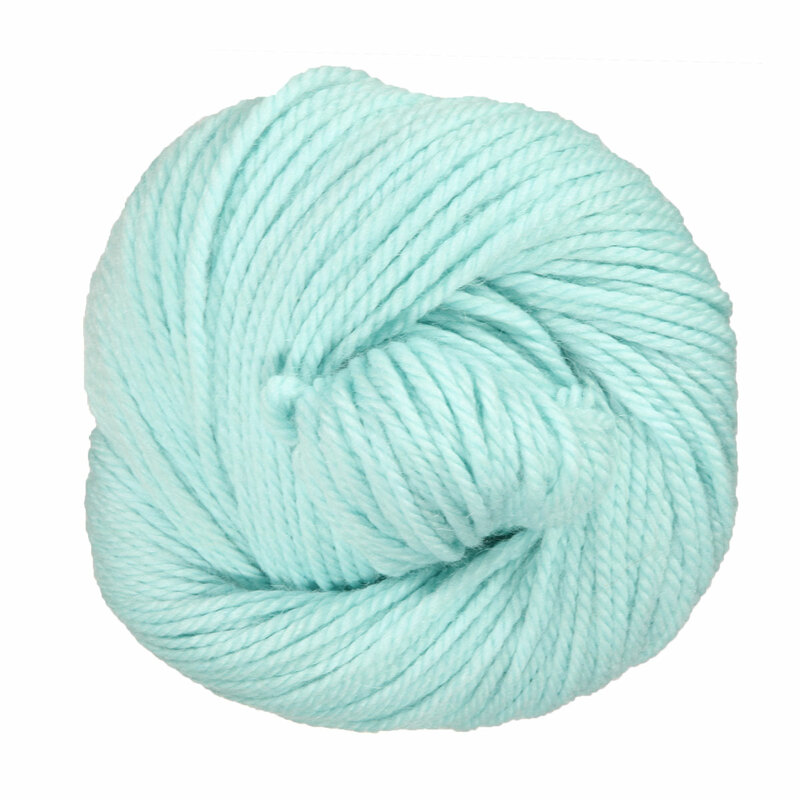 Weepaca is a light worsted, natural blend of fine washable merino and baby alpaca that's perfect for baby projects. Each 50 gram hank measures 95 yards. Rowan Alpaca Soft DK Yarn is a similar yarn: merino wool, hand wash, 50 gram. You may also like Shibui Knits Drift Yarn, which is another similar yarn: merino wool, hand wash, worsted (19-20 sts/4 in), and 50 gram. You may enjoy taking a look at the Big Bad Wool Weepaca Oshare the Love...Blanket , Big Bad Wool Weepaca Crescent Pom Shawl , and Big Bad Wool Baby Yeti Lovie Blanket kits all using Big Bad Wool Weepaca Yarn. 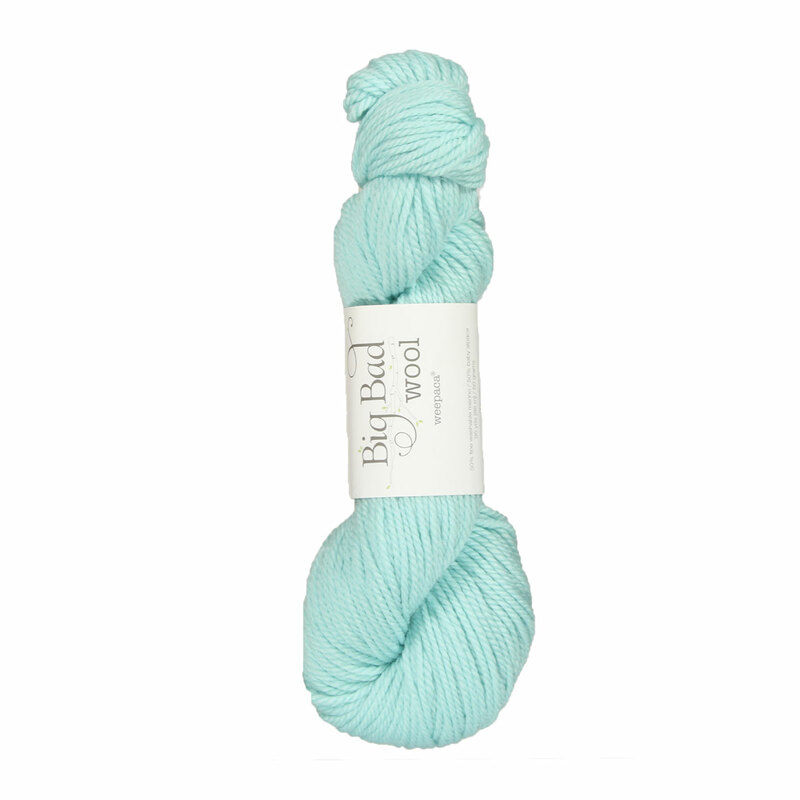 Hopefully our suggested project ideas for Big Bad Wool Weepaca Yarn can help you come up with your next exciting new project idea!